Receive a $100 credit toward your account for each new referral. Whenever possible, we want to alert our customers to ways they can save on their indoor comfort and energy needs. 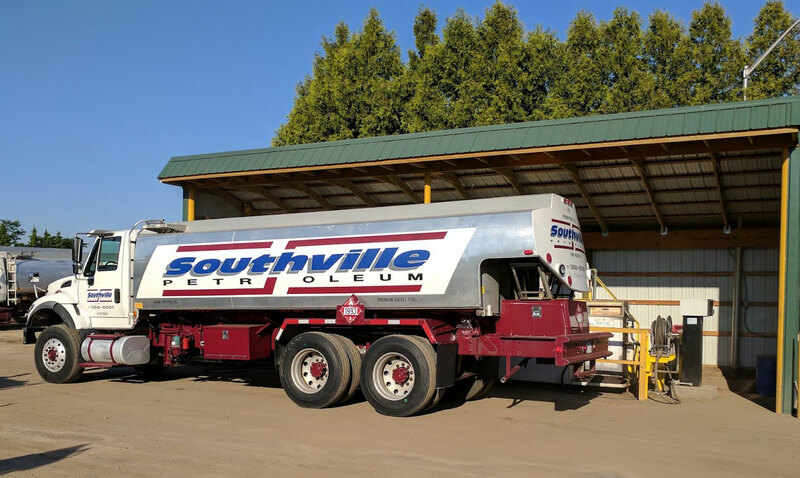 Visit this page monthly to discover special Southville Petroleum offers and other exciting savings opportunities! Refer a Friend and Receive $100! Fill out the form below —and start reaping the rewards. *Referral must sign up with a Gold Plan service contract. Offer open to existing contract customers only.